Everton coach Duncan Ferguson is pleased with Cenk Tosun’s adaptability following his move from Besiktas during the winter transfer window. The Turkey international joined the Toffees in a £27m deal in January, but struggled to make immediate progress as he failed to score in the first four matches for the club. Everton will have to cope without the services of Gylfi Sigurdsson for a minimum of six weeks after he sustained a knee injury during the Toffees’ 2-0 win over Brighton & Hove Albion last weekend. The Iceland international sustained the problem during the game, but he managed to compete the entire 90 minutes after taking treatment from the club’s medical staff. Shortly after the game, reports from Iceland claimed that the midfielder had suffered a severe knee problem which could see him miss the summer World Cup finals in Russia, but Everton have seemingly dismissed this situation, by citing that he could return to action before the end of the season. Everton manager Sam Allardyce has heaped praise on the hold-up play and work-rate of Oumar Niasse, who has become the Toffees' first-choice striker in the past three matches. The Senegal international has been picked ahead of both Dominic Calvert-Lewin and Cenk Tosun in the pecking order, and he popped up with a goal during the 3-1 triumph over Crystal Palace last weekend. The Toffees are due to travel for warm winter training to Dubai with no game in the upcoming weekend, and speaking ahead of the trip, Allardyce talked up the importance of Niasse upfront, he said: "The one thing he did, that he should have done against Leicester, was score. It was a very good header at an important time. 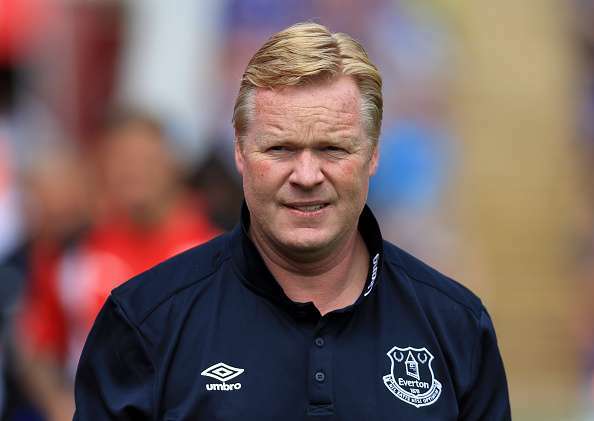 Everton boss Ronald Koeman has asked José Mourinho to 'get realistic' after he claimed the Toffees should at least finish in the top-four having spent £140m in the transfer window. 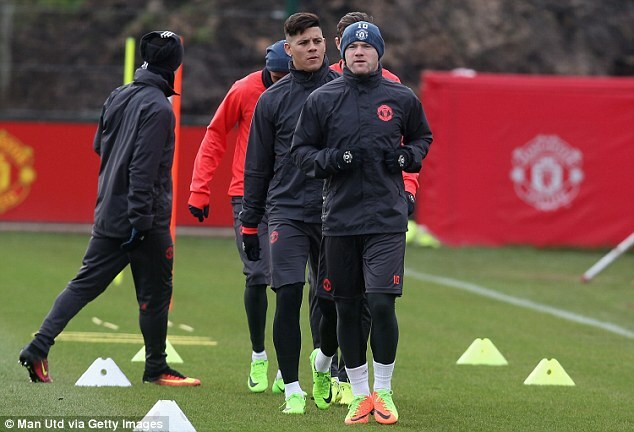 The Toffees were simply at Old Trafford on Sunday afternoon as they succumbed to a 4-0 defeat. Goals from Antonio Valencia, Henrikh Mkhitaryan, Romelu Lukaku, and Anthony Martial were sufficient to guide United to yet another 4-0 victory which puts them equal on points with Manchester City at the top of the table. Koeman's side have now lost their last four games across all competitions, and the Dutchman's frustration was evident when discussing Mourinho's comments, he said: "I read the United programme and my colleague told me about Everton spending £140m and so they need to go for the top four. If there’s anybody in this room and outside and sees this as something realistic for us, please comment. Be realistic. I’m not happy how we started the season, but please be a bit realistic about Everton. We need time, but it’s difficult in football." 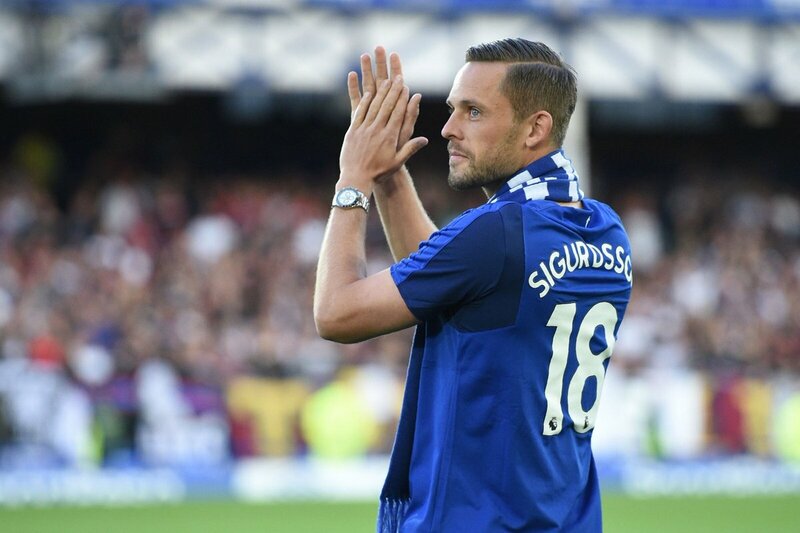 Premier League side Everton have snapped up midfielder Gylfi Sigurdsson just as the this season kicks into flow, with Swansea now looking to use the money to step up their chase of Joe Allen of Stoke City. The Swans value Allen £20 million but have money in place to go higher having already lost Gylfi Sigurdsson for a record fee. It was widely known that the player was keen on joining the Toffees this summer so manager Paul Clement took steps to plan his replacement. The coach refused to confirm reports flying around that Stoke City are refusing to sell the former Liverpool man but he opened up on the Sigurdsson situation ahead of the transfer. Everton's new signing Wayne Rooney has urged Ross Barkley to stay put at Goodison Park this summer. The 23-year-old has snubbed a fresh Toffees contract, and this has heightened speculation over his future in recent weeks. Barkley showcased some of his old form during the previous campaign, but his reluctance to sign a new contract beyond 2018 has put the Toffees in a tough situation in the transfer window. Premier League side Everton have concluded the deal of Michael Keane from Burnley, according to reports in England. The deal could rise up to £30 million as Coach Ronald Koeman continues with his restructuring and reinforcements at Goodison Park. The England centre back reportedly received a five year package from the Toffees, which makes the 24 year old one of the best paid at the club - the 24-year old is more than pleased with the deal, adding that he is focused on development. 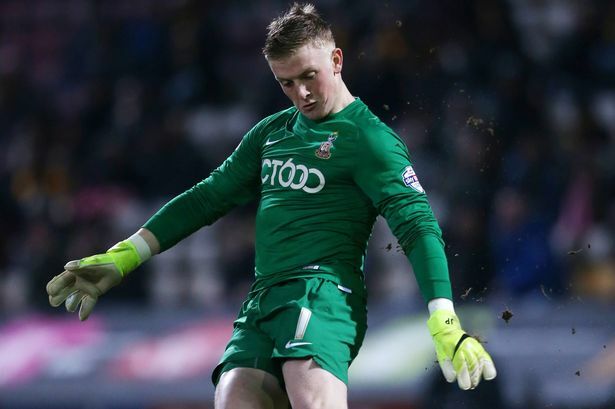 Sunderland have agreed to sell its goalie Jordan Pickford to Everton FC in a reported 30 million, the BBC reports. The player is on international duty with the Under 21 side as they prepare for the European Championship. Pickford is expected at Goodison Park where he would do his medicals and complete other details after the assignment. The 23-year old has broken the British record with the deal. 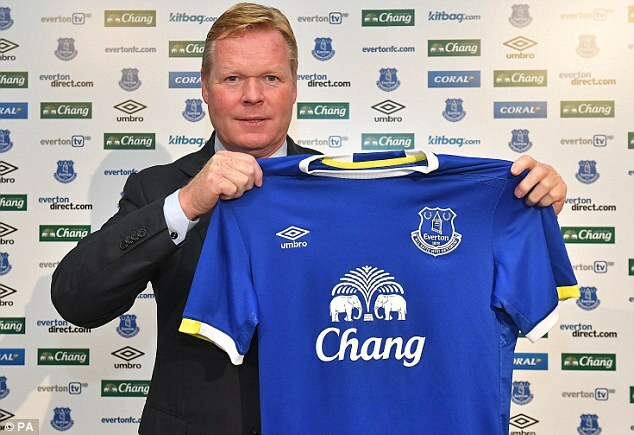 His 29 Premier League games last season was enough to convince Everton that he is worthy of the tag. He joined Sunderland academy back in 2010 and played in loan spells at several clubs. Ronald Koeman admitted that Tottenham were the better team in the recent meeting between Everton and Spurs at White Hart Lane. After a tight opening, Spurs raced to a 2-0 advantage. However, just like in the recent meetings between the two teams, the end result proved extremely close. Goals from the likes of Romelu Lukaku and Enner Valencia meant that the game finished as a 3-2 loss for Everton, as Dele Alli had come up with a crucial late goal. 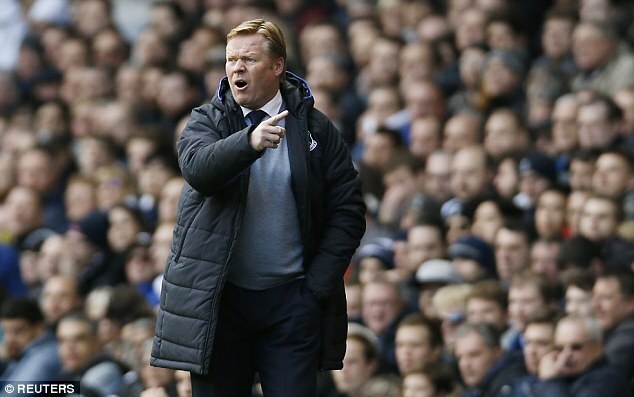 Everton were disappointed not to take something out of the game, but manager Ronald Koeman admitted that Spurs were excellent in the 90 minutes. Ronald Koeman recently claimed that Romelu Lukaku is highly likely to leave Everton sooner rather than later due to his quality not being justified at Everton. This comment was expected to attract a significant backlash from the Everton supporters, as it appeared to degrade Everton. Surprisingly, there has been quite a lot of support from the Everton fans group. Even they regard that Lukaku is highly likely to leave the club in the near future, as interest from Champions League clubs grow.